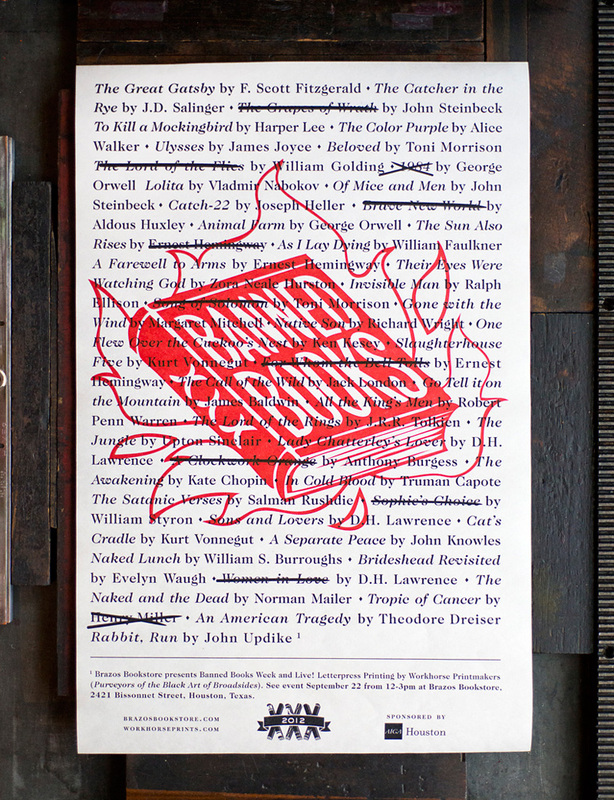 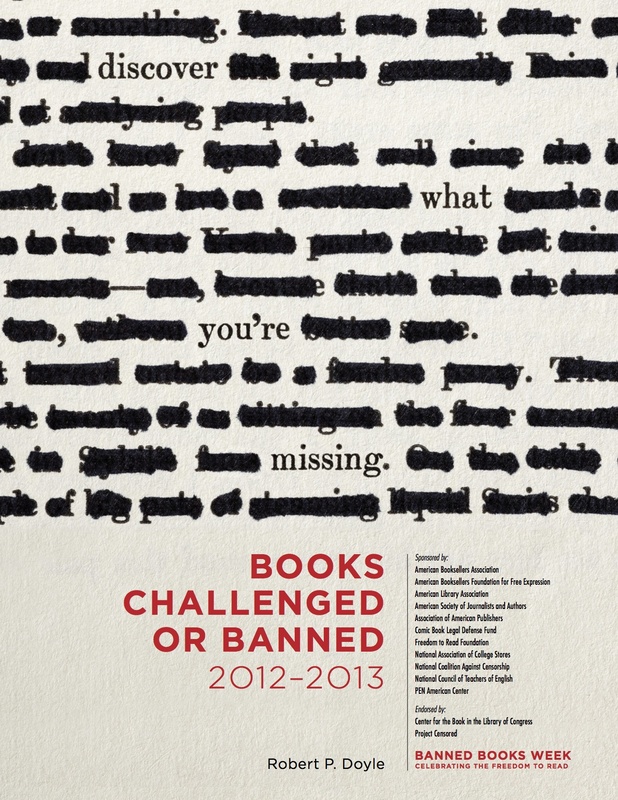 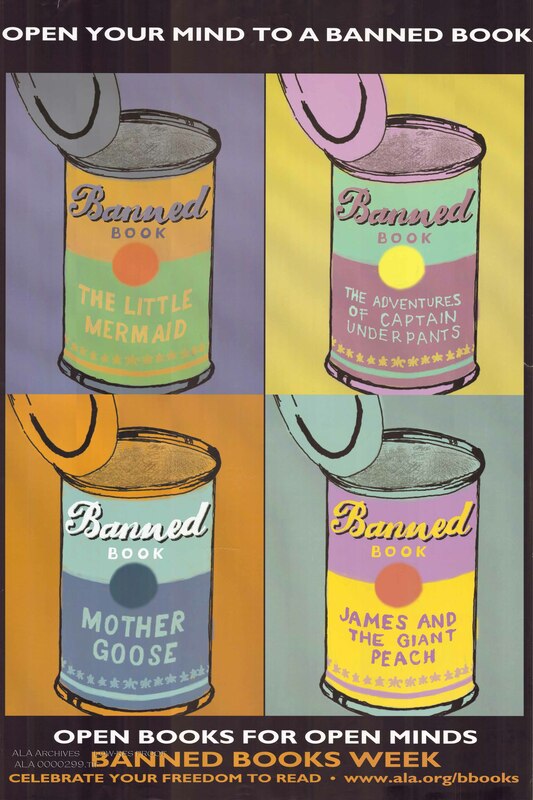 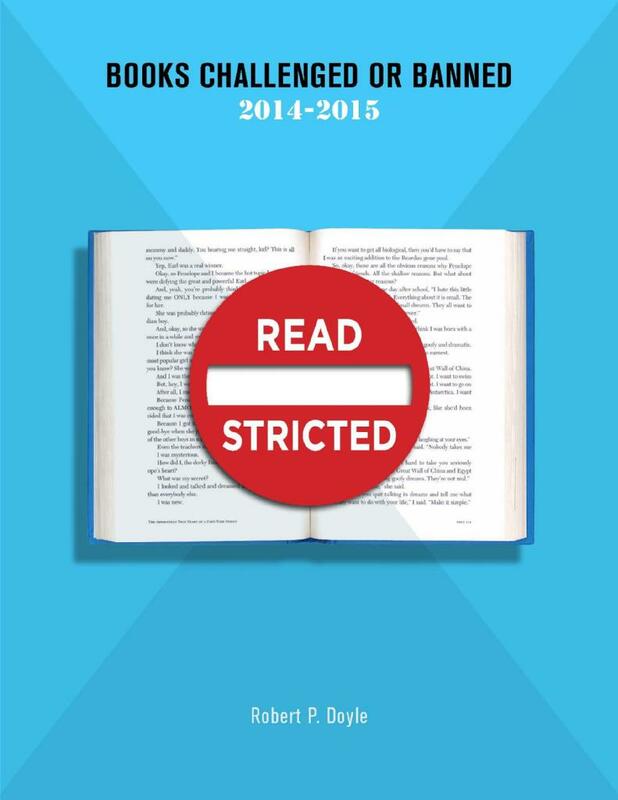 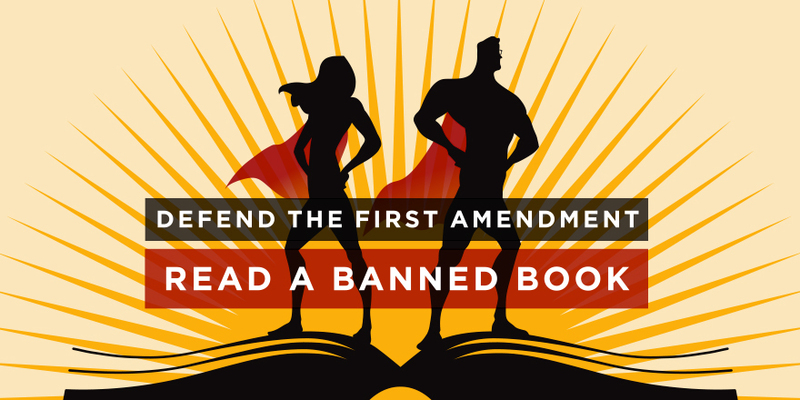 Banned Books Week is an annual campaign meant to draw attention to censorship, the freedom to read, and to highlight banned or challenged books. 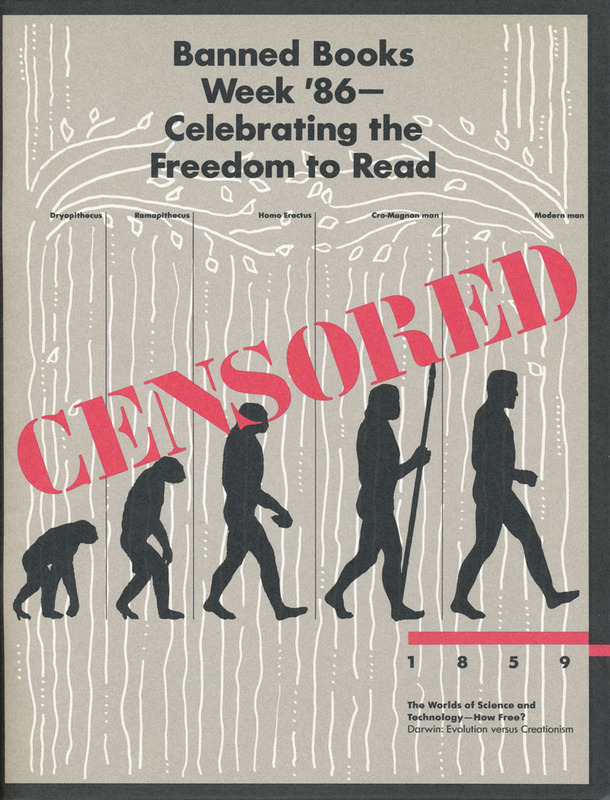 It has been running in the last week of September since 1982. 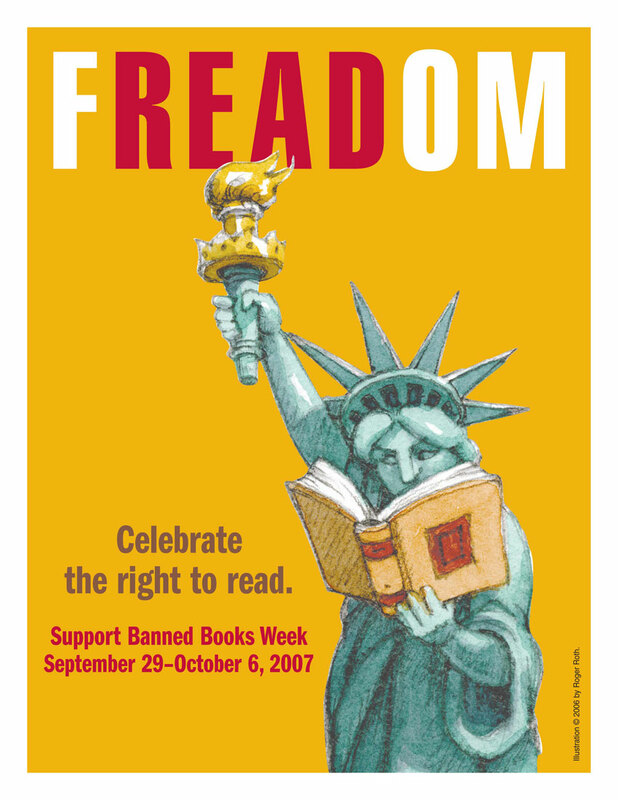 It is jointly sponsored by ALA and a host of other associations, including booksellers, publishers and authors. 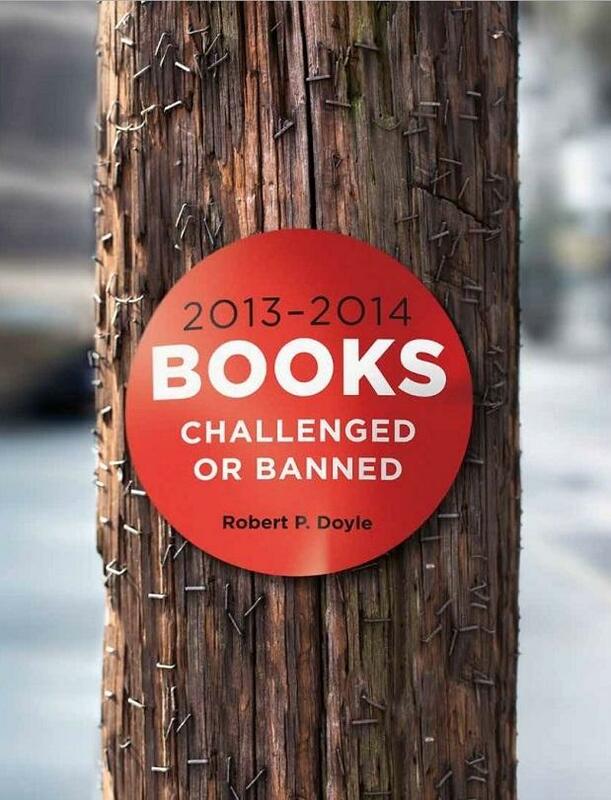 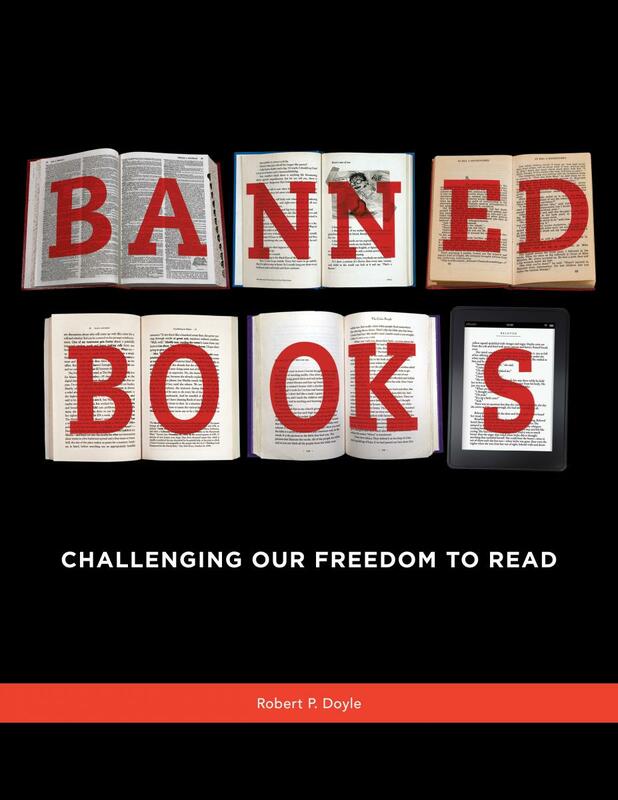 Below is a variety of Banned Books Week marketing materials produced over the years, most from official ALA channels, but there are some variants produced for Doyle’s “Books Challenged or Banned”, and a few other sources (I have attempted to acknowledge these other sources where possible). 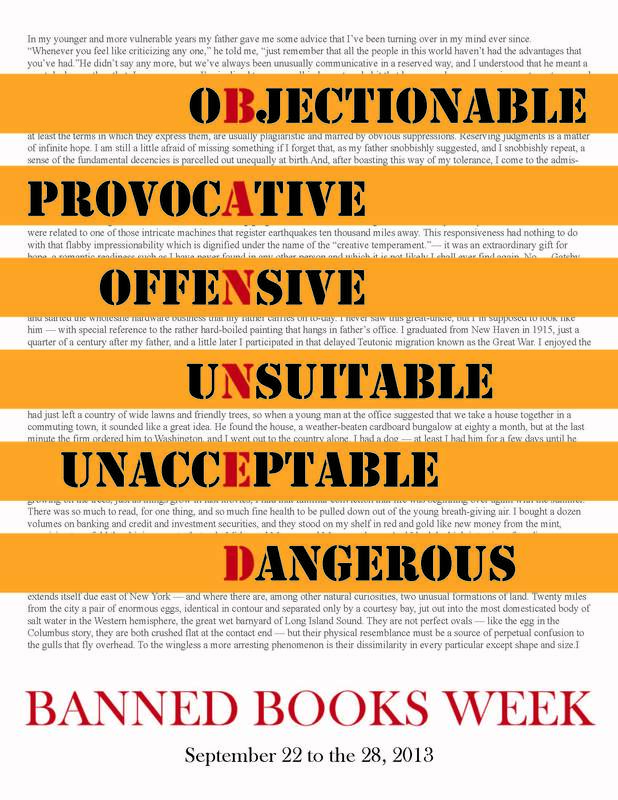 Banned Books Week posters above “presented by Schlow Centre Region Library“.